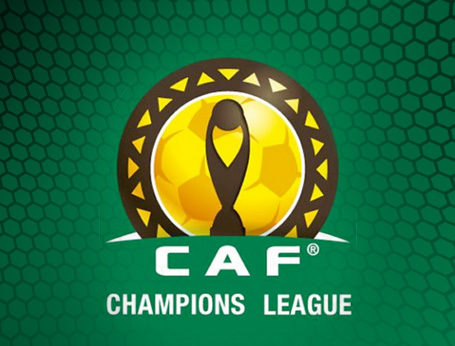 This weekend was shaken by the first round games of the African Champions League. Some top names have confirmed their positions. Zamalek dominated AS Douanes of Niger (3-0 in both games). 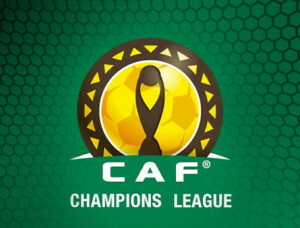 Enyimba, another giant of continent has overcome Ange FC of Togo ( 4-3). Surprising fall however of Al Merreikh of Sudan, dominated by Uganda Kampala CCA ( 3-2).